Every autumn, the New York Times publishes the same plum torte recipe. It has something of a cult following. My friend Denise, a scratch cook who is rather particular about the recipes she endorses, raves about this torte. So, I gave it a try. It’s good. Really good! The recipe is included here. I had larger plums on hand, so I used slices rather than halves. Whether this recipe is a “torte” or a “cake” is in the eye of the beholder. I’m going with “cake,” as for me the word “torte” conjures up images of complicated, many-layered German desserts. This recipe is blessedly simple. It is quite similar to Rustic Apple Cake, with different fruit. Enjoy this cake (torte?) with a cup of coffee as you watch the leaves fall. 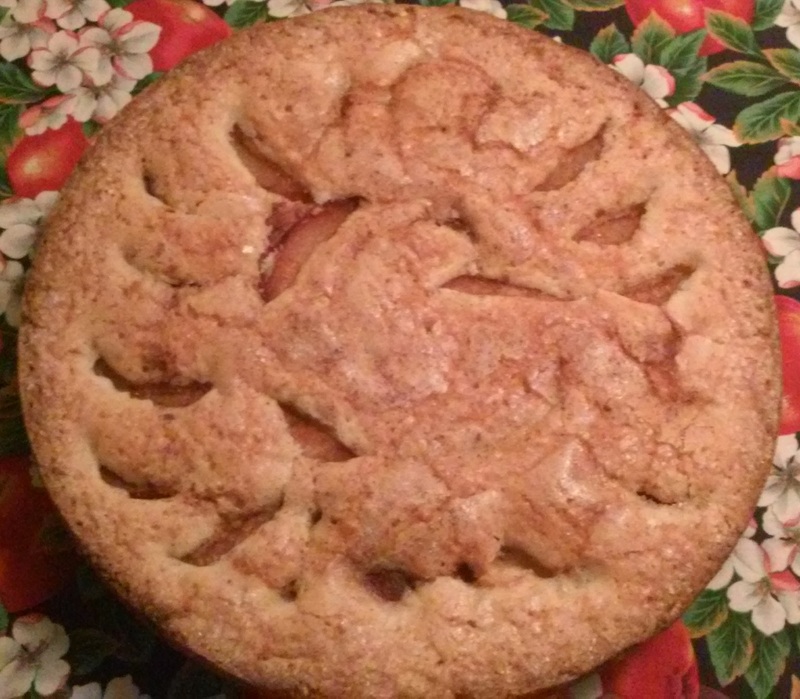 This entry was posted in dessert and tagged autumn, baking, Cake, Cooking, dessert, desserts, entertaining, fall, Family, Food, friends, frugal, Fruit, Green, harvest, Homesteading, plum, recipe, Recipes, tort, Vegetarian. Bookmark the permalink.